Did you know, Bruce Dickinson, lead singer of Iron Maiden, has a commercial pilot's license and flies the band's own airplane, Ed Force One on their tours? 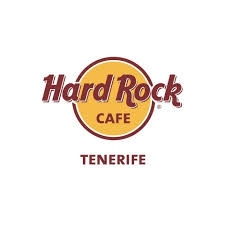 That's one fact you can amaze people with, if you go to the see band paying tribute to the Heavy Metal outfit on Thursday, March 14th at the Hard Rock Cafe in Tenerife. Show starts at 9.30pm and entrance is free.